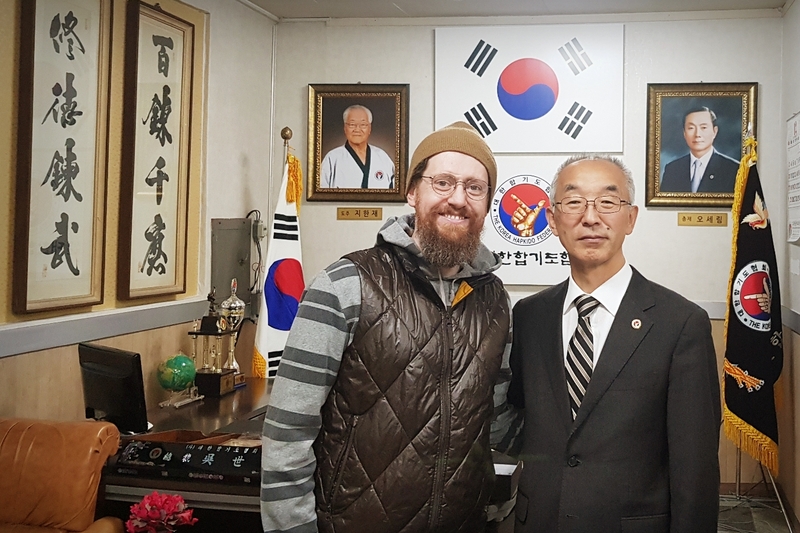 This afternoon I made a quick pre-Christmas visit to the Korea Hapkido Federation headquarters 대한합기도 협회 in Seoul to meet with my Hapkido mentor Director Bae 배성북. 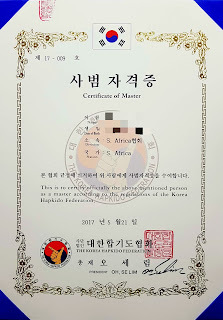 He presented me with my Hapkido instructor's certification ("Certificate of Master" 사범자격증). 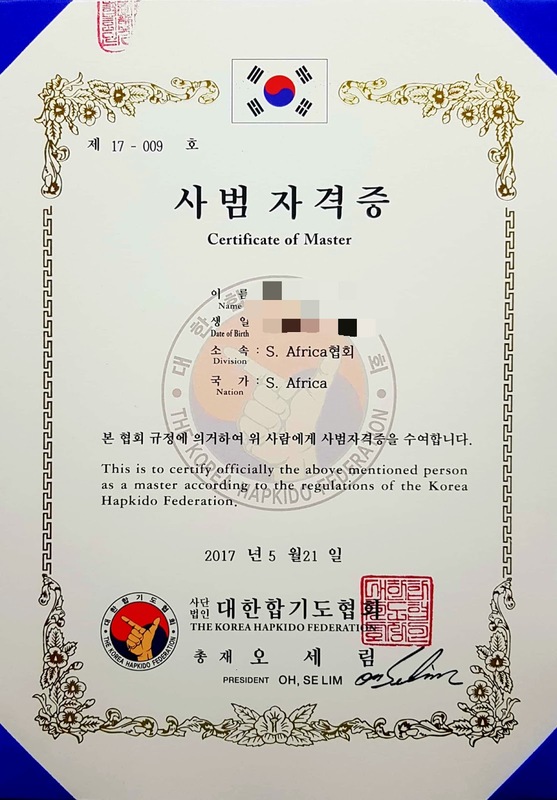 I had complied with the requirements already in May, but I hadn't had an opportunity to visit the headquarters to pick up the certificate until today. 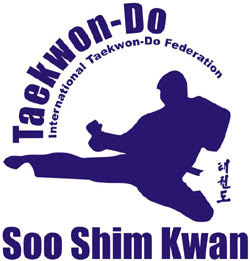 My Hapkido journey started in 2006, when I came to Korea the first time. I feel very blessed to have grown in Hapkido under the positive influences of some great instructors: Master Jo at whose school in Gunja I started my Hapkido training, my friend Dr John Johnson who was instrumental in teaching me the foundational principles of Hapkido and guided me as I started out on this journey, Master Duke Kim (Kyongho) who prepared me for my first black belt, Master Kim Hoon who supported me for my 2nd and 3rd Dan and showed me a more practical version of the style, Master Bae Sungbook from whom I've learned tremendously and who I consider an important mentor in Hapkido, and my friend Dr Leo Chung with whom I co-hosted several martial arts workshops and regularly train with and learn from. I'm very appreciative of them all.